Morroco is a country in North Africa. 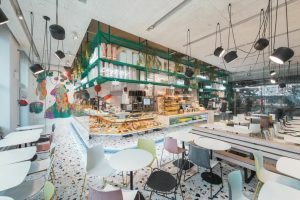 They have a really beautiful and unique culture and style, this Morroco style is a new style and well-known in the interior design. 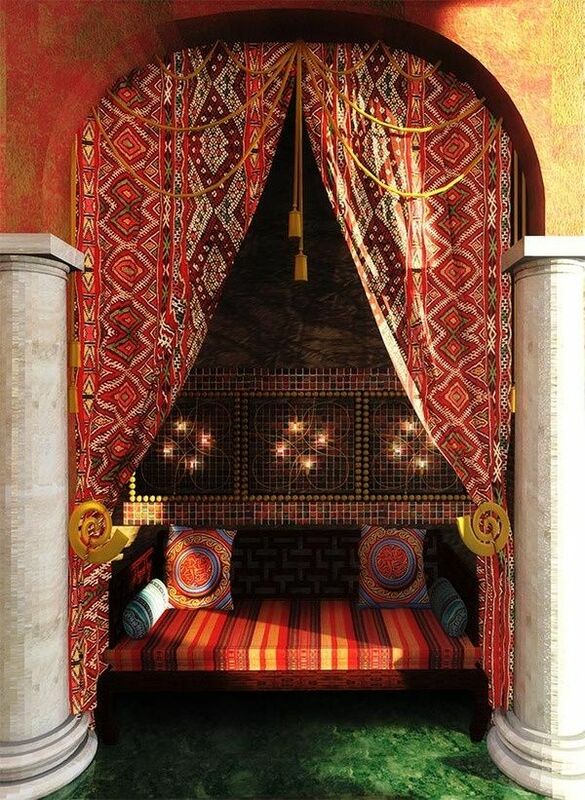 Morrocan style involves two influence which is Moorish architecture and Morrocan architecture. 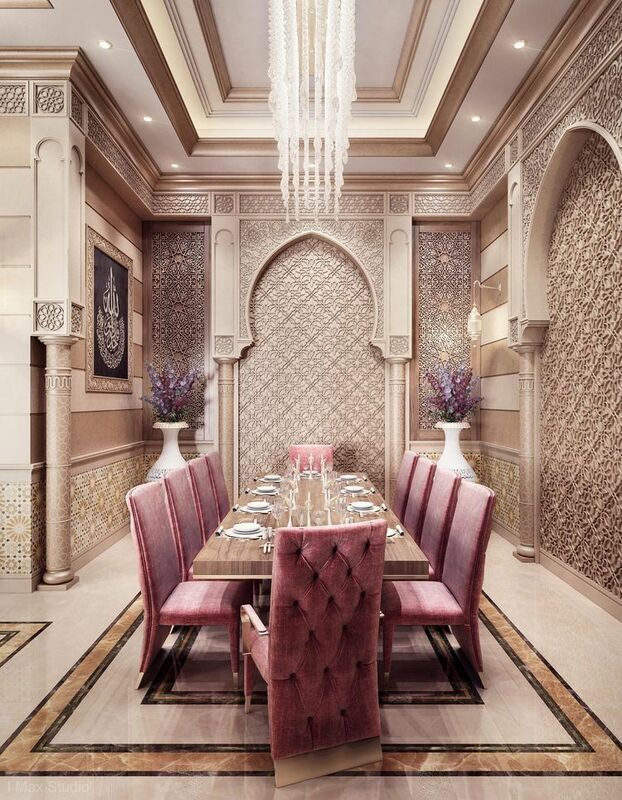 If you love Moroccan styles like the details with strong colours and exotic interior then you may love to see the list of Moroccan interior design below. Even though, Morrocan style is known as the style with the various bright colours. However, there is also the Morrocan style that only use the white colour. The Morrocan style does not only simply by the colour itself but also the unique variety of details and patterns. 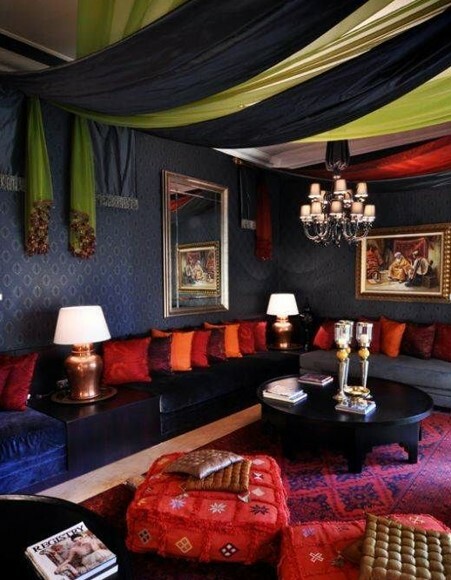 The idea of this living room Morrocan’s style is very mesmerizing and cosy at the same time. 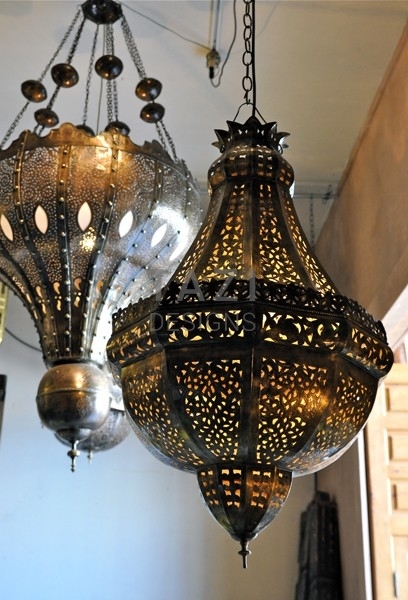 If you are looking for a Morrocan style for your dining room, maybe you can take a look at this idea. 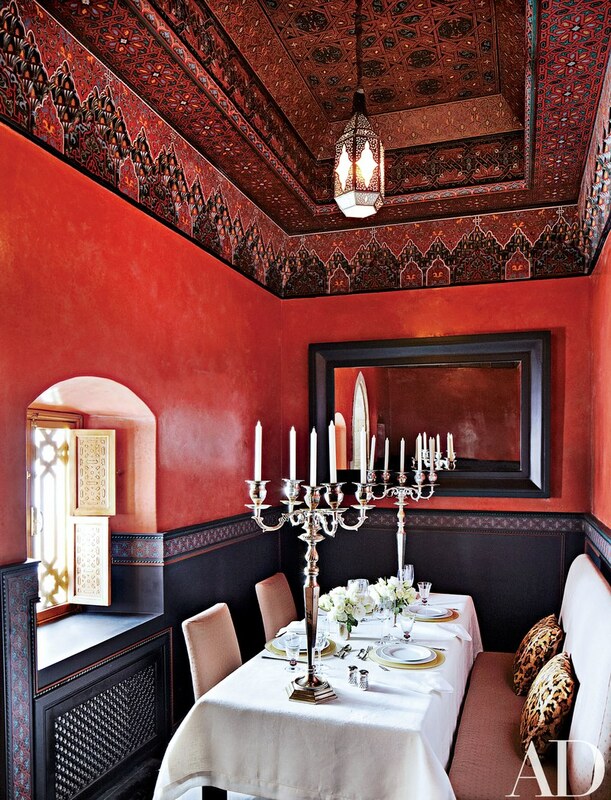 We provide two examples of Morrocan style’s dining room types for you, which are traditional on the left and the elegant on the right. Both of them have amazing details and stunning colours. If you are looking for the traditional, all you need is to paint the walls in Morrocan’s pattern with the beautiful vibrant colours. 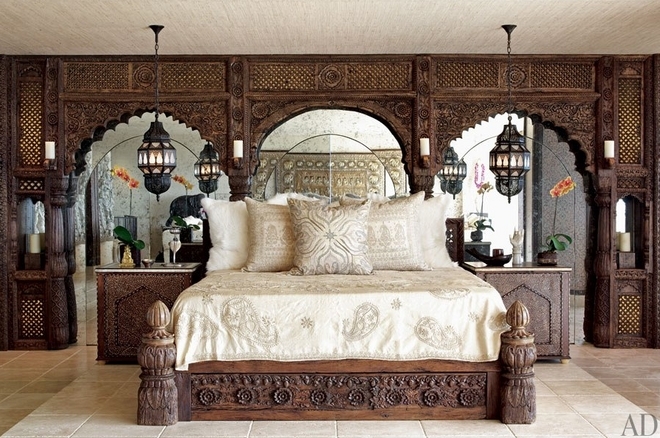 The idea of Morrocan style for your lovely bedroom is another great idea to have an exotic style bedroom. This kind of bedroom is very unique and definitely bring your mood. Choose a warm colour like cream and brown to have calming vibes or choose a bright colour to boost your morning mood. 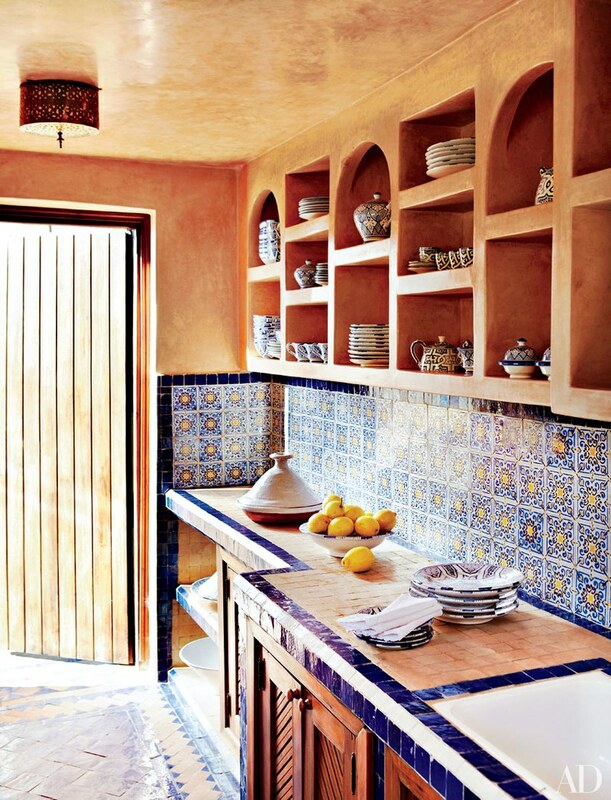 What is more refreshing than the kitchen with Morrocan style? 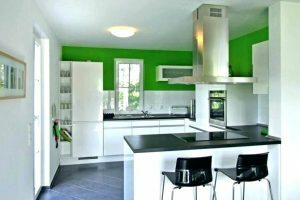 The vibrant colour brings brightness into the kitchen area. On the left, the style of the kitchen is more simple with the white and blue as the accent. 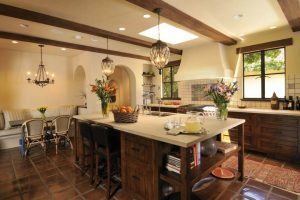 On the right, the style of the kitchen is more warm with the orange and blue. Choose one of your favourites, is it the left or the right ones? To have a stunning bedroom is what everyone’s dreams of. 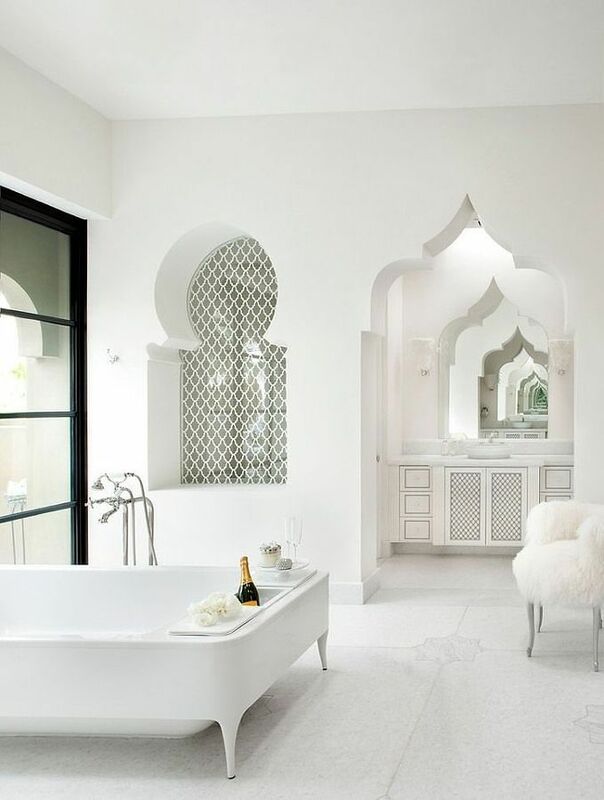 The bathroom Morrocan style is totally everything! 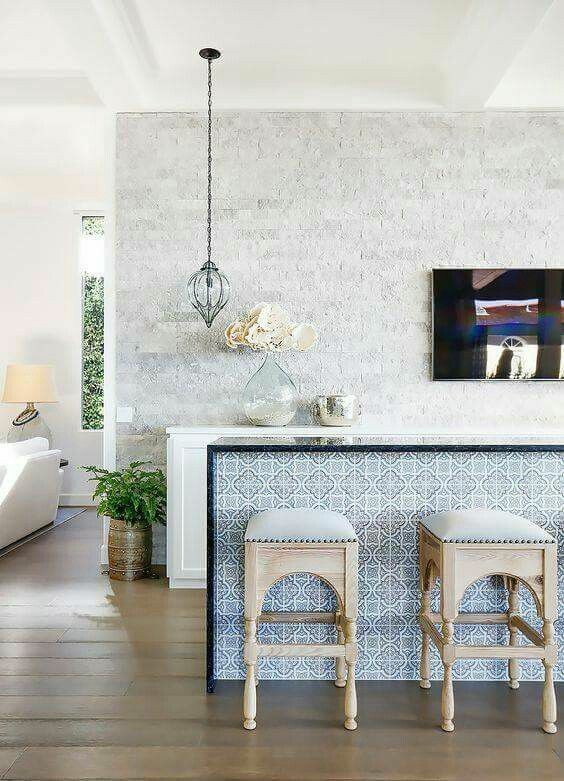 The beautiful pattern combines with the plain white colour is definitely perfect. 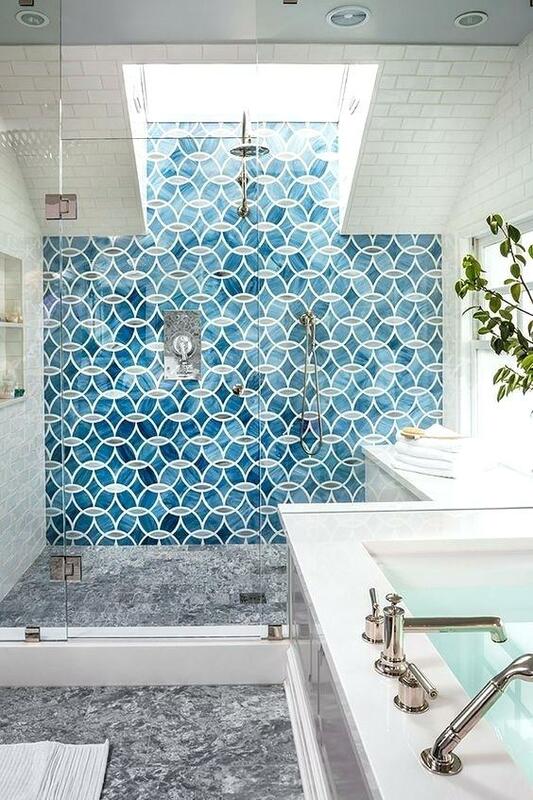 Choose Morrocan pattern tiles against the plain wall, this way can enhance your mood while showering. In this part, you will see the decoration and furniture that related to the Morrocan style so that you can get the ideas for your Morrocan design! 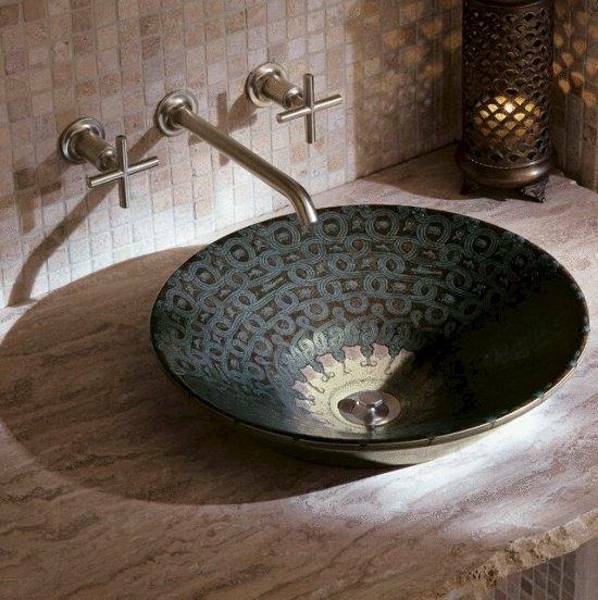 The plain sink can be boring sometimes, consider to choose a beautiful pattern Morrocan style like this to improve the style. The sink like this is very suitable for warm tones kitchen. Another thing to spice up the room to look stunning is a hanging the lamp. Choose the lamp in a warm colour to combine the bright tones of your wall or choose the lamp in a bright colour to combine the warm tones. However, it works for both ways too, depends on your favourite, which one? 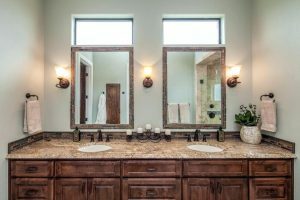 The mirror is not only to reflect ourself but it also works for decoration in your house. To make your room area so much bigger you may need to have one of them. The mirror comes with a frame with different varieties of details, shape, and size. 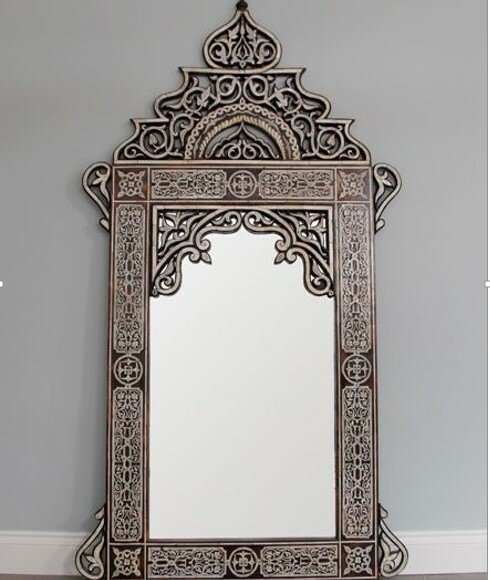 Choose the Morrocan style medium mirror as the decoration on your wall. 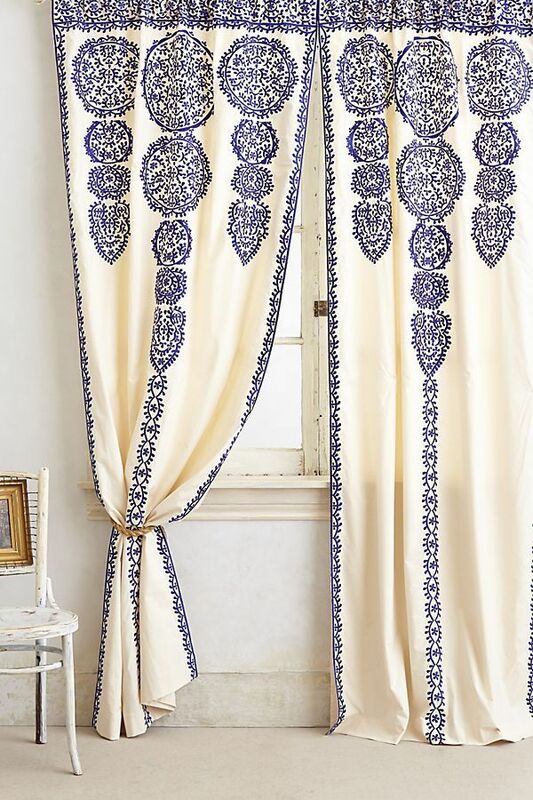 The curtain that has an exotic pattern like this is very easy to find in the offline and online store. Why not make it as your DIY project? You can also just make your own curtain by finding the right pattern and colour in the local fabric store then you can turn them into a curtain for your window or make it as a replacement for your door/door curtain. 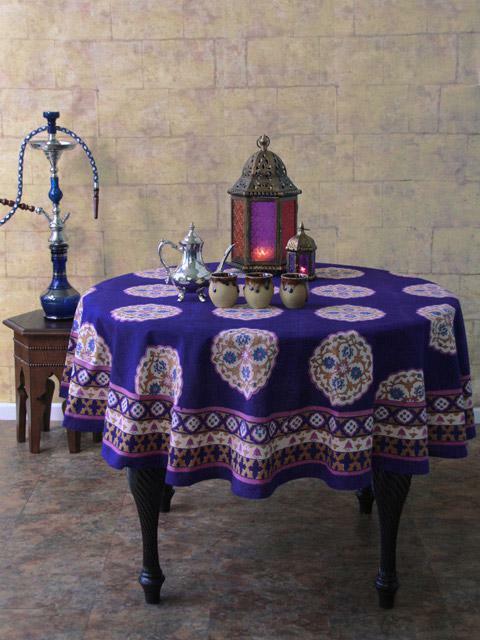 There is so many beautiful stuff with Morrocan style that you can find for the decoration, including tableware sets. It is not hard to find gorgeous tableware sets like this in the store. 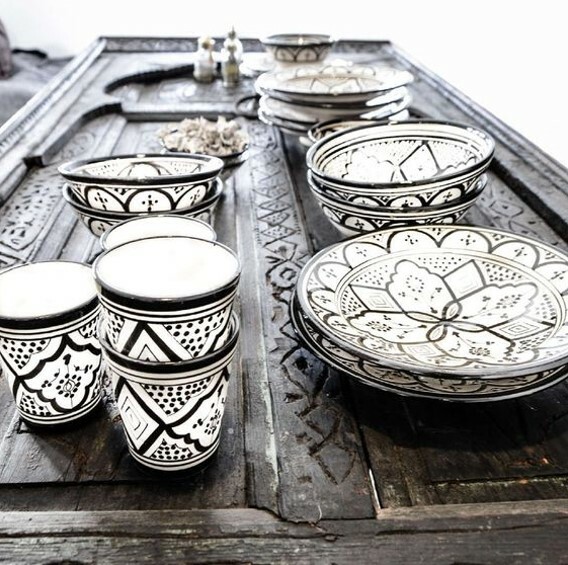 The Moroccan tableware like this definitely works really well as decoration for your dining table. 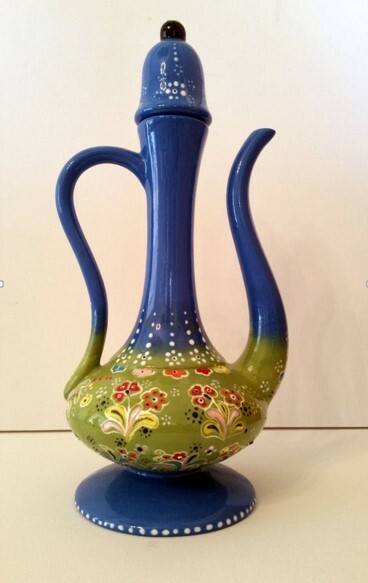 The most important thing to decorate your side table, coffee table, or your shelves is that you can get stunning vases and table cloth in Morrocan patterns. 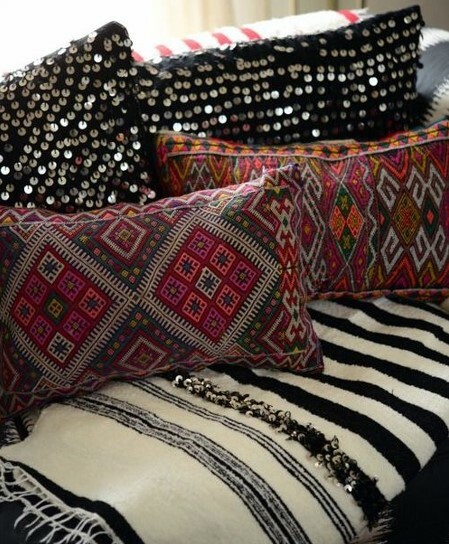 The idea like this makes your Moroccan style so much better and beautiful. 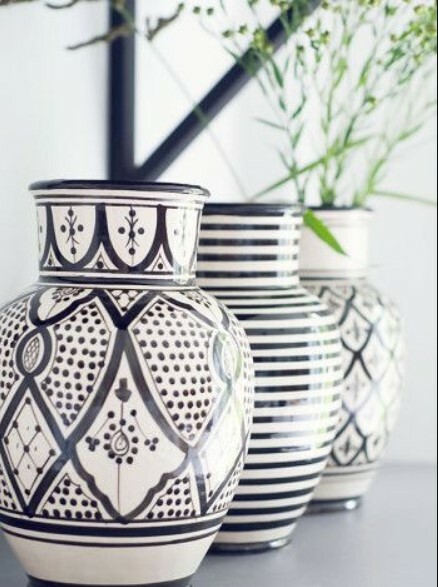 Choose black and white vase Moroccan style to match the bright black and white theme or vibrant colour to enhance your mood. A rug in a room adds a cosy feel to the atmosphere such as pamper your feet and your eyes by looking at your beautiful room design. 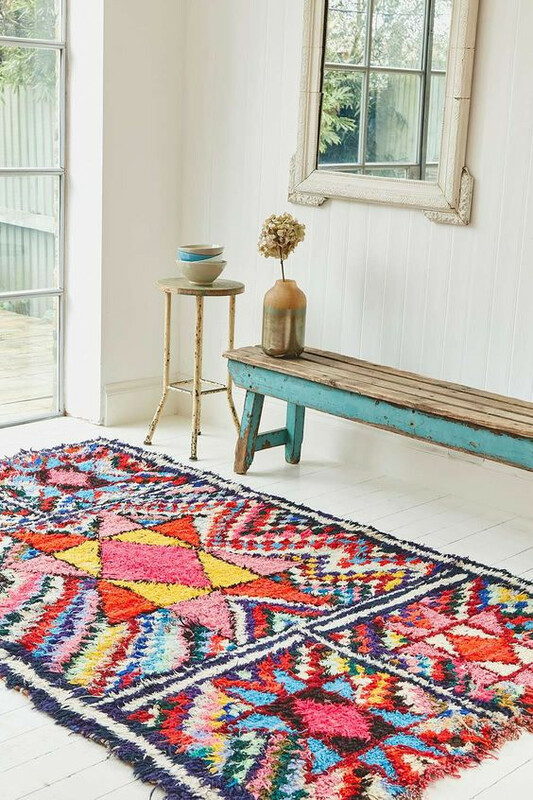 Choose a colourful rug under your bed or in the living room to gain your mood. Another idea to decorate your chair and sitting area are the throw pillows. 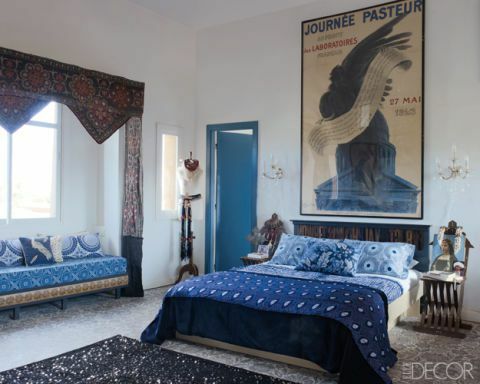 To complete the decoration of your Morrocan style is to choose the vintage with Morrocan patterns like this. 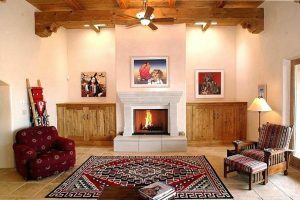 The way to decorate your plain wall is to get picture frames, however, it is not easy to find Morrocan style art picture frame. 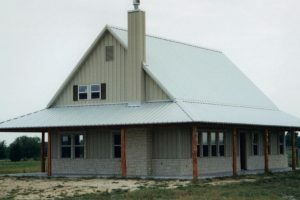 Making your own DIY project is saving more money rather than buy it in the store. 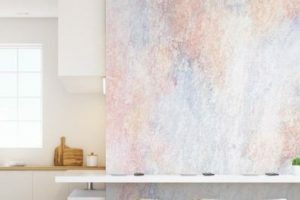 The wall decor like this is actually pretty easy to make as your own DIY project. 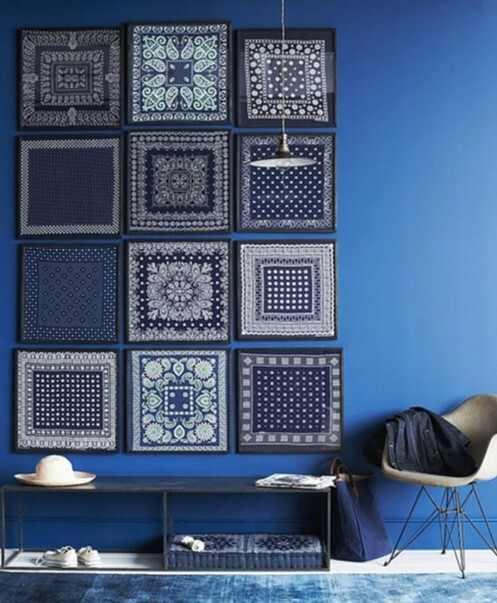 All you need is a square handkerchief scarf and put it on a frame. 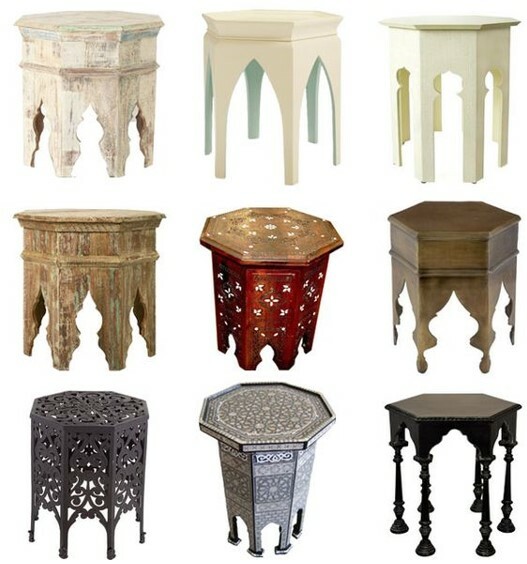 The last but not least is the Morrocan side table. The side table is very useful and also change the good difference in your area, put in the corner of the room with a lamp table to top it off.